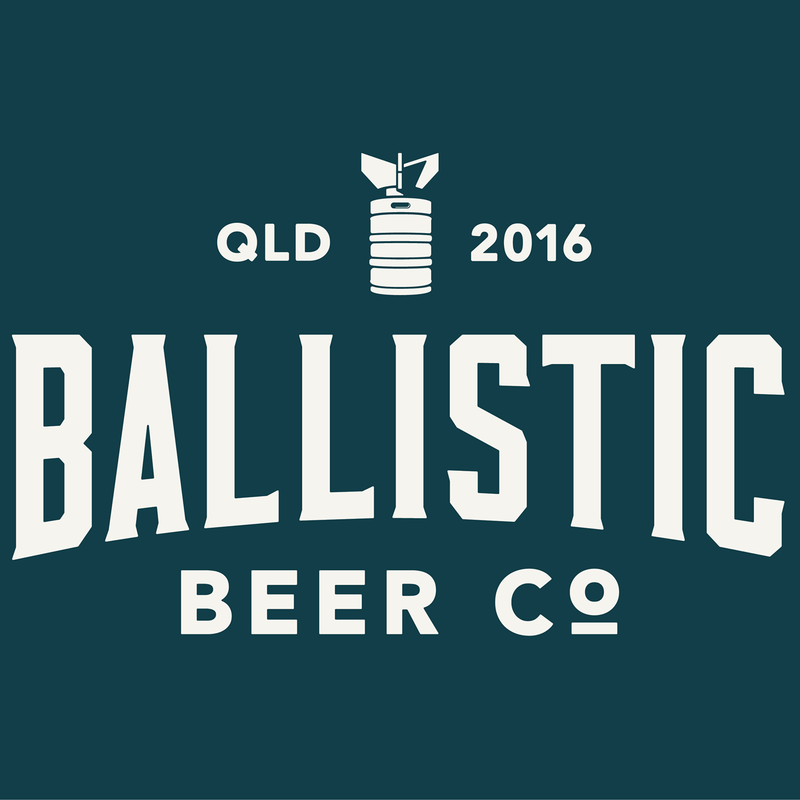 Who is Steamrail Brewing Company? 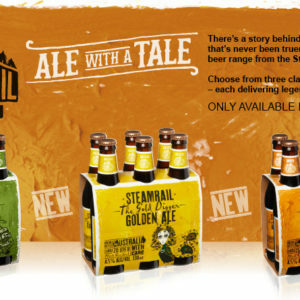 There’s a new range of Steamrail beers in some bottleshops, made for Australian Beer Connoisseurs. But who exactly is that?